Did you know that Le Reve Organic Spa & Boutique offers Series for all of their services offered? This means that if your loved one comes in for regular facials, massage, waxing, tinting, manicures or pedicures every four weeks, you can purchase them a series for this years HOLIDAY GIFT!!! All Le Reve gift cards purchased in house come wrapped and ready to gift! Call 805-564-2977 to purchase by phone or purchase online! Fathers Day at Le Reve Spa is unlike no other. 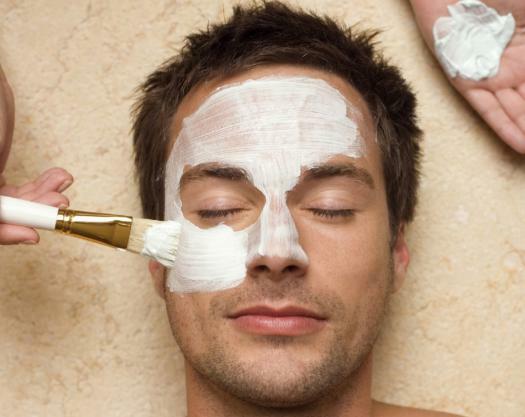 Treat him right with the perfect spa treatment. This is a results oriented treatment! Specifically designed to target the signs of aging such as fine lines and discoloration. Eye treatment, lip treatment, neck and décolleté and a special treatment for your hands are all included in this luxurious facial. Close your eyes and let the esthetician work her magic to send your senses back in time! Experience the ancient art of stone therapy. Healing stones will be placed on specific pressure points throughout your body. Your therapist will incorporate the warm stones into a deeply therapeutic massage. Slip into a state of infinite bliss and relaxation, and let all your thoughts draw blank. The ultimate in body rejuvenation. Essential oils and herbs are used to fit your individual needs. Enjoy herbal antioxidants to exfoliate and mineral rich moor mud to assist in the regeneration of precious collagen and elastin, promoting circulation and encouraging cell renewal. Soak your feet in pure essential oils. 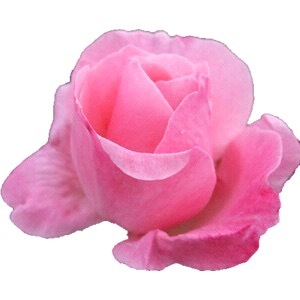 Your skin will be softened beyond belief by an herbal polish rich in anti-oxidants. A mask is applied to hydrate and heal your “soles”. Treat your dad to a soothing pedicure for his hard working feet. We can all agree that everyone enjoys being pampered and taken care of. Dads work hard taking care and providing for their families every single day, and what better way to thank them by throwing them into lap of healthy luxury! Mother’s Day Spa Gifts are available at Le Reve Organic Spa & Boutique in Santa Barbara California! Mother’s Day is just around the corner! This time of year gives us all a chance to show our mom’s how much they mean to us, how much we treasure their love and support, and how grateful we are in all that they do. This Mothers Day show your mother how much she means to you with a relaxing spa treatment at Le Reve Organic Spa & Boutique Santa Barbara’s favorite day spa. Mother’s Day Spa Gift Cards are available! Le Reve Spa Gift Cards may be purchased online, by phone, and in house. All Le Reve Spa Gift Cards come wrapped and ready to gift! Looking for a GREAT spa package for the woman who is always there for you? Check out our Mom’s Day at the Spa Spa Package. 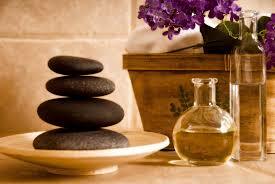 The Moms Day at the Spa package includes a Stone Massage, a Blueberry Body Wrap, and a Le Reve Manicue and Pedicure. This spa package is sure to leave her feeling relaxed and pampered! Mother’s Day Weekend is May 11th, 12th, and 13th – Remember that space is limited so call 805-564-2977 to book your service today! 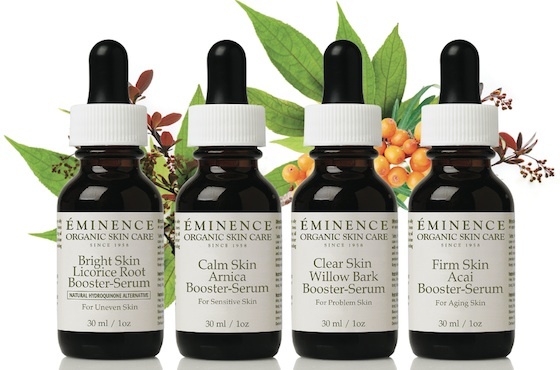 Complimentary Eminence Booster Serums for the May Spa Offer include the Calm Skin Booster Serum, the Clear Skin Booster Serum, the Bright Skin Booster Serum, and the Firm Skin Booster Serum. Help heal irritation and reduce the appearance of problem skin with this concentrated serum and product enhancer infused with willow bark and tea tree oil. Reveal the look of your skin’s luminous complexion with this extra strength brightening serum and product enhancer, infused with Natural Hydroquinone Alternative and Gigawhite™. Reduce the signs of aging with this antioxidant-rich extra strength serum and product enhancer infused with acai and naturally derived hyaluronic acid from marshmallow plant.